Pam Worth opened Spoken Boutique in 2010, where she offers different styles of clothing and customized service mostly for women between the ages of 40 to 60. Pam Worth, born and raised in Saratoga Springs, has more than 30 years of retail experience, dating back to her days as a manager and buyer at Sutton’s Marketplace in Queensbury. she managed 10,000 square feet of retail space, with diverse departments such as menswear, womenswear, jewelry, Vera Bradley, and more. 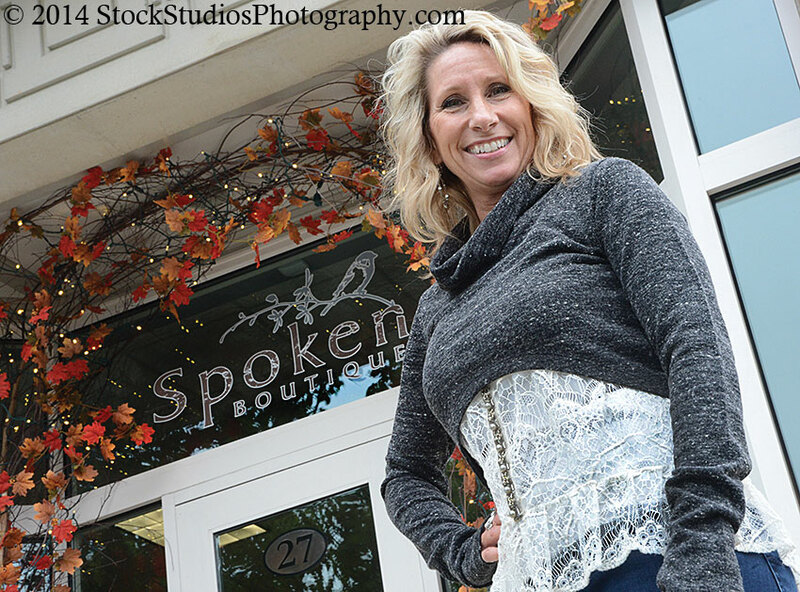 She missed Saratoga Springs and wanted to create a business closer to where she grew up. Worth is passionate about what she does. in the business of creating great customer service. herself, Worth feels she has a good feel for items that her customers would like. The store is large, with lots of natural lighting. America, and Red Engine Denim. comfortable and confident,” said Worth. helping her to be so successful. more information, call 587-2772 or visit www.spokensaratoga.com. Next Article Sunday Verillo Turns Love Of Corvettes Into A Career At Prestige Motor Car Co.